There is a great new buy one, get one CoverGirl cosmetics printable coupon available! The free item can have a retail value of $9.99 so you can even use it on more expensive items. 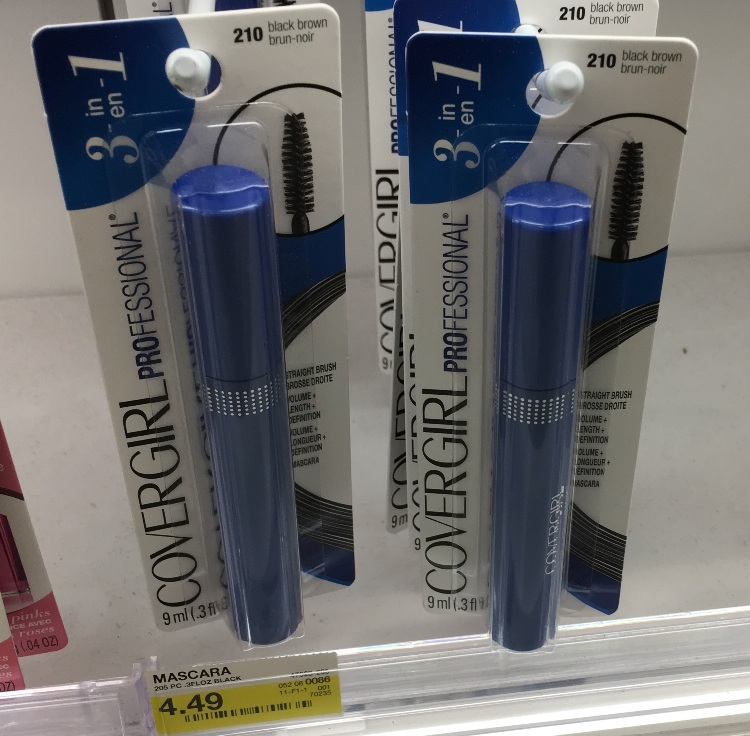 You can combine the coupon with the 25% off CoverGirl Mascara Cartwheel to save even more. The past two months I”ve received an email from Meijer saying my coupons are in the mail and they expire on a certain date; as of today I”ve not received any coupons. Wondering what”s going on with them.